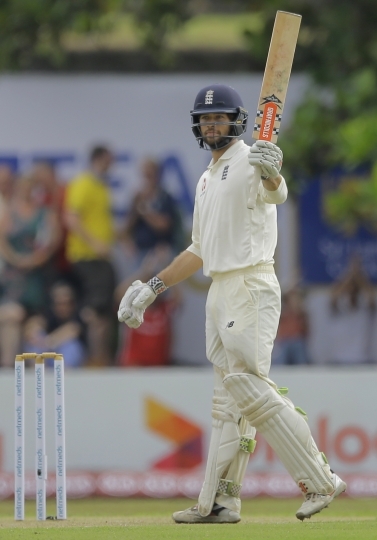 GALLE, Sri Lanka — Ben Foakes enjoyed a memorable first day in test cricket with a fighting 87 not out against Sri Lanka to help England recover to 321-8 on day one Tuesday. 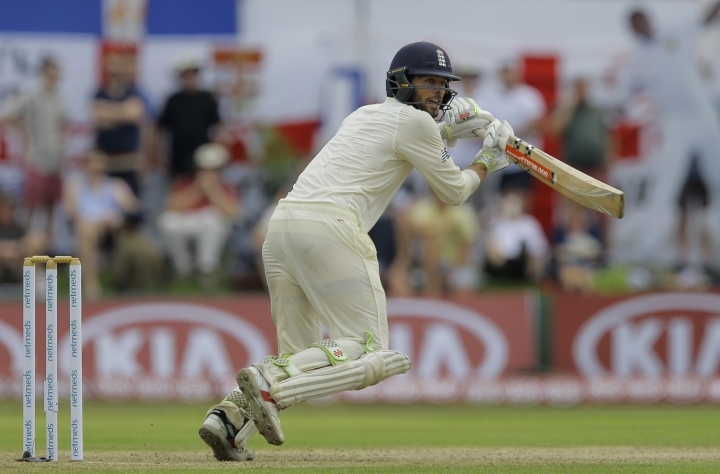 Foakes was handed his test debut after wicketkeeper Jonny Bairstow failed to recover from spraining his ankle while playing football during limited-overs leg of the tour. After a woeful start in which England lost five wickets for 103 runs inside 24 overs, Foakes teamed with the lower middle order and the tail to stage an impressive recovery. He batted for more than four hours, faced 184 deliveries, and hit six boundaries. 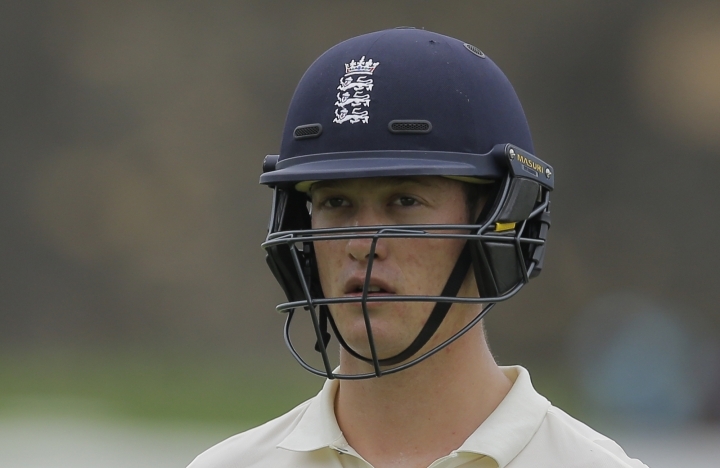 Foakes added 61 runs for the sixth wicket with Jos Buttler, and was in an 88-run stand for the seventh wicket with Surrey clubmate Sam Curran. 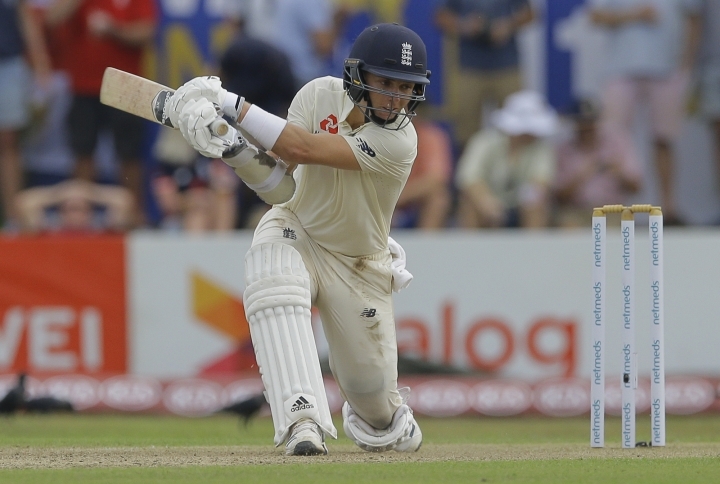 Curran, who was preferred over the experienced Stuart Broad due to his batting prowess, justified England's decision with a crucial 48. 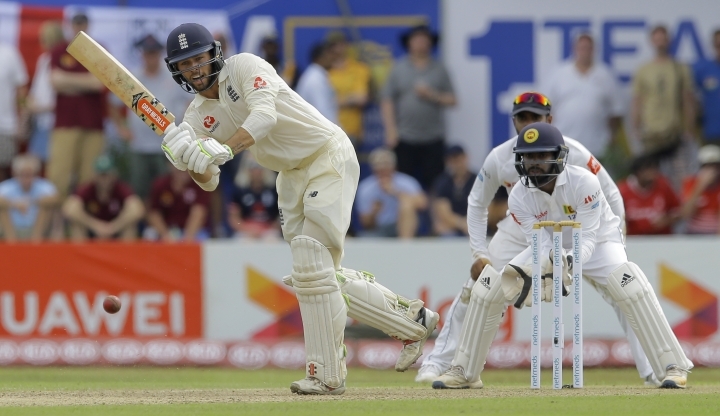 Foakes was dropped on 60 at short leg by Kusal Mendis off the bowling of Dilruwan Perera, who finished with four wickets. 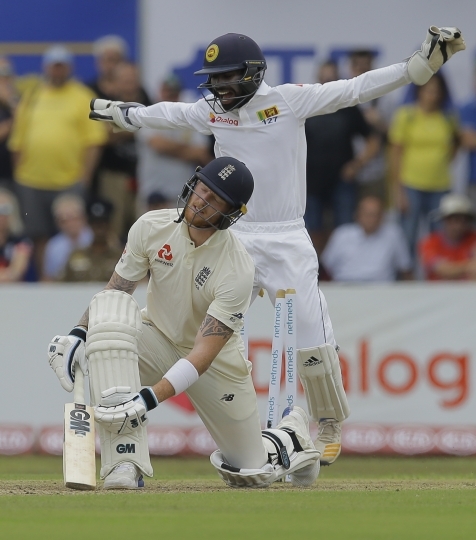 The partnership with Curran was broken when the latter was caught at first slip by Chandimal off Akila Dananjaya straight after the evening drinks break. Adil Rashid smashed 35 off 38 deliveries with four fours and two sixes and added 54 runs for the eighth wicket with Foakes in only 62 deliveries. Mike Leach was with Foakes on 14 not out. After watching Foakes, England's top order will rue a wasted opportunity on a good batting surface. 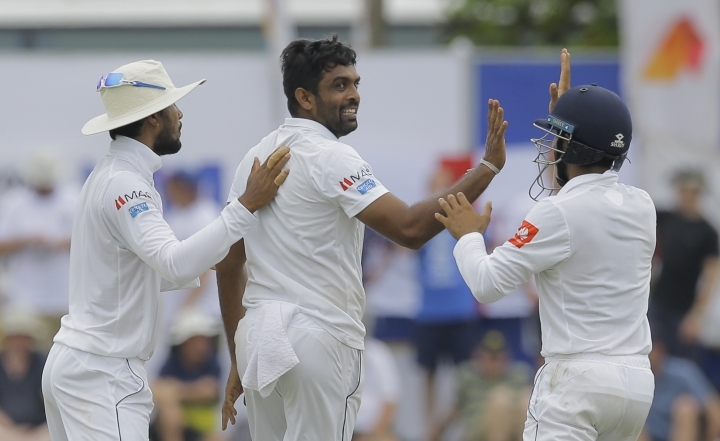 There were too many casual dismissals in an extremely successful morning session for Sri Lanka. Because the home side could wrangle out only three more wickets after lunch meant honors were even on day one. But Sri Lanka will have to bat fourth on a traditionally spin-friendly pitch that is expected to crumble. 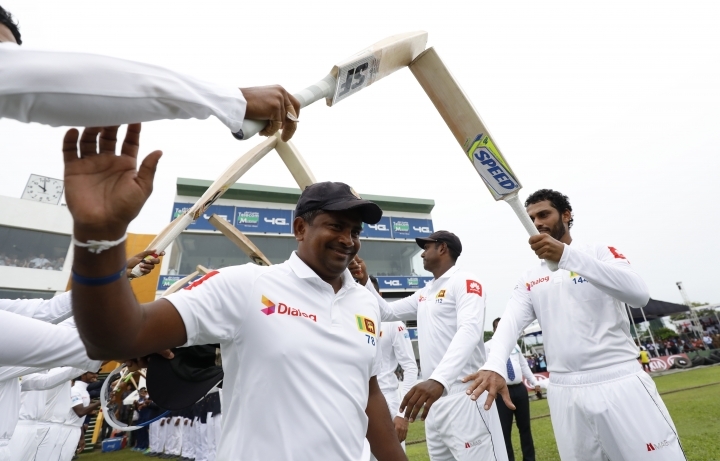 Rangana Herath, playing his last test, dismissed England skipper Joe Root to a yorker on 35 in the morning to claim his 100th wicket in Galle. He became only the third bowler in history to claim 100 test wickets or more in one venue after compatriot Muttiah Muralitharan and James Anderson. Herath also tied Richard Hadlee for ninth on the all-time list, with wicket No. 431. 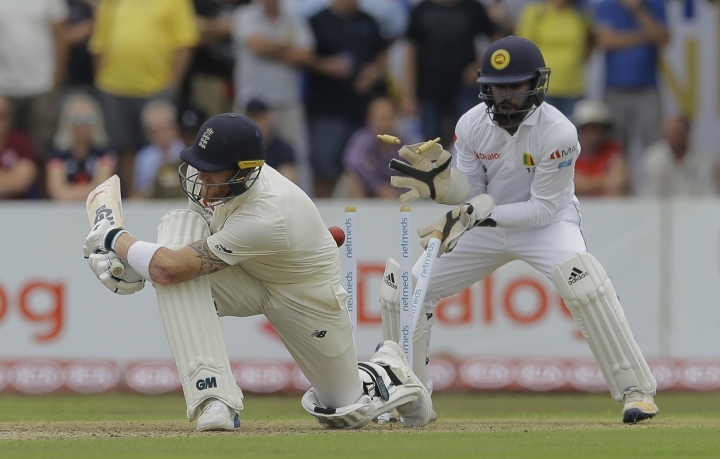 Sri Lanka skipper Dinesh Chandimal was forced to go off the field with a groin niggle. Suranga Lakmal was doing captain's duty in his absence.